Barrel Program — Big aLICe Brewing Co.
It’s the one you have all been asking for, JALAPENO RYE aged in Long Island Spirits Rye Whiskey barrels. VALLEY OF ASHES is a barley wine, aged in bourbon barrels for over a year. 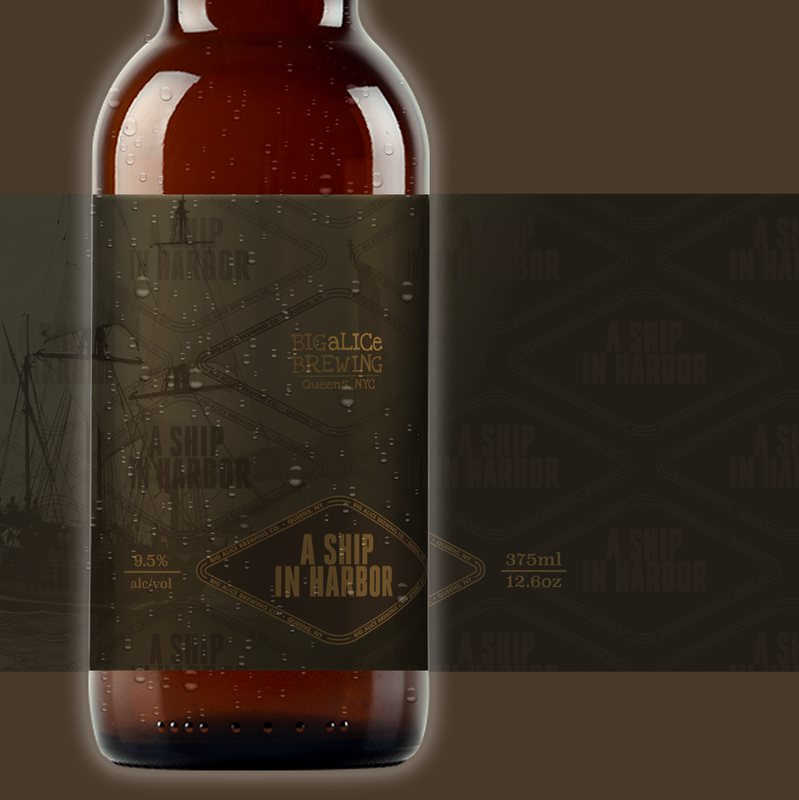 The second variation of our popular Imperial Stout, A SHIP IN HARBOR. Aged in Islay Scotch barrels (previously used to age SLEEP NOW IN THE FIRE). After the popularity of the Anniversary release we re-brewed MOJITO SOUR as quick as we could. A sour ale aged in Rum Barrels with mint and lime. 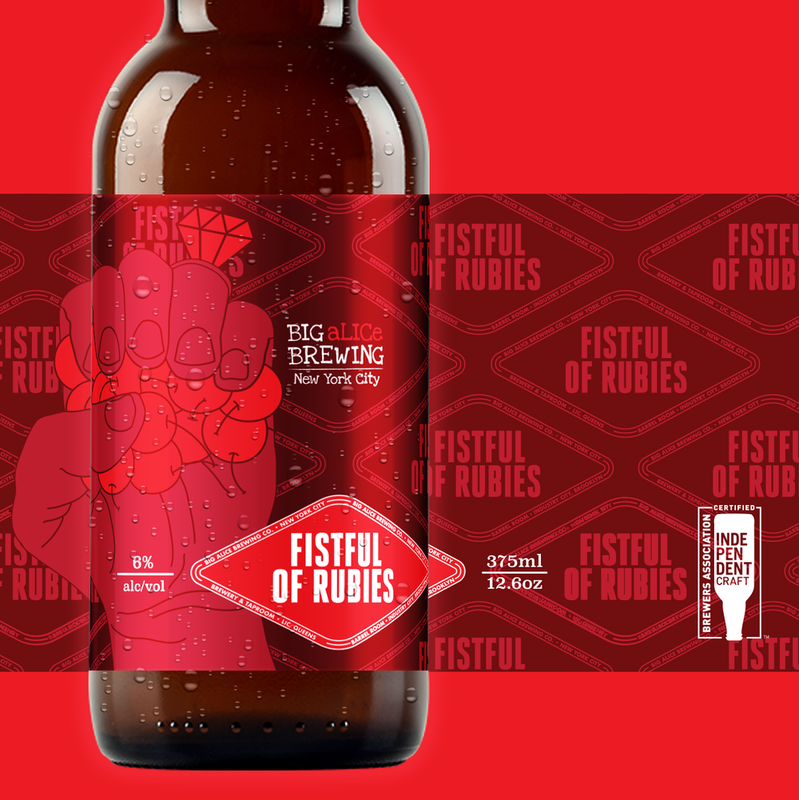 Our second annual FISTFUL OF RUBIES release. A sour cherry sour made with Montmorency cherries handpicked in Queens. A SHIP IN HARBOR is an Imperial Stout aged in rum barrels that were previously used to age coffee beans. MOJITO SOUR is brewed with mint and lime and aged in rum barrels. A special limited release for our Five Year Anniversary Party. BIERE DE FIERTE is a Lemongrass and Ginger Belgian Triple aged in White Wine Barrels. Brewed in collaboration with the NYC LGBT Craft Beer Meetup Group. LET YOUR HONESTY SHINE is a Saison brewed with ginger, cinnamon and orange peel aged in white wine barrels. 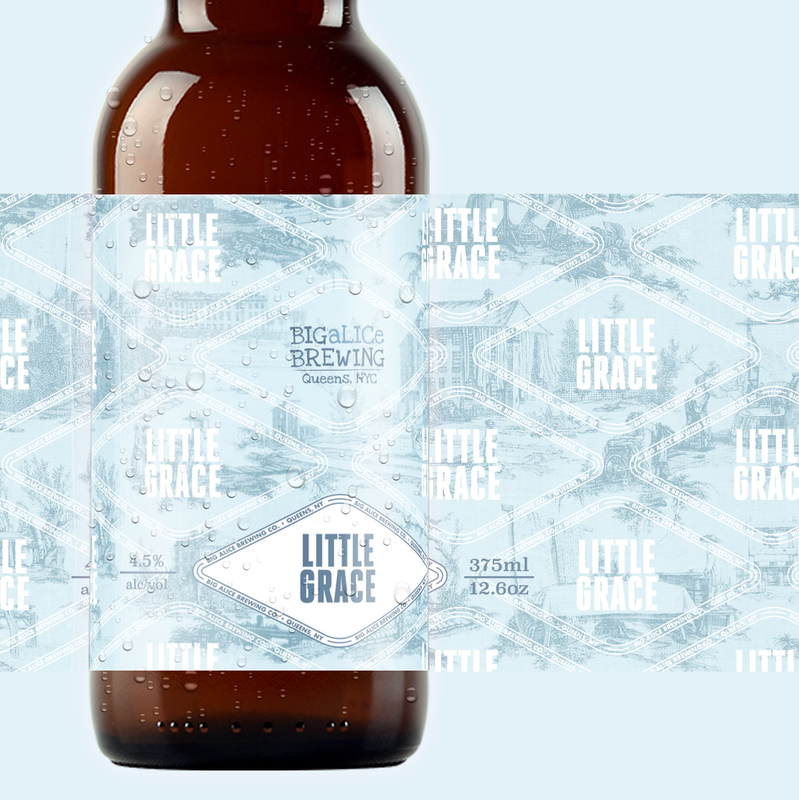 LITTLE GRACE is a mixed fermentation Grisette aged in oak barrels with brettanomyces. SLEEP NOW IN THE FIRE is a Smoked Porter aged in Islay scotch barrels. FISTFUL OF RUBIES a mixed fermentation Sour Ale aged in red wine barrels with Montmorency cherries handpicked in Middle Village, Queens.